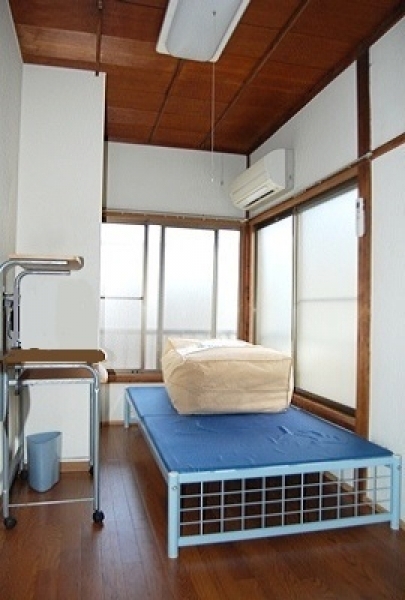 Enjoy the fancy life at Meguro with this sharehouse! Megurodōri is where fancy shops and cafés line the street. Wouldn’t it be great if they were within a walking distance from your home? This sharehouse makes it possible at an affordable price. The place is known as Tiger House Meguro. 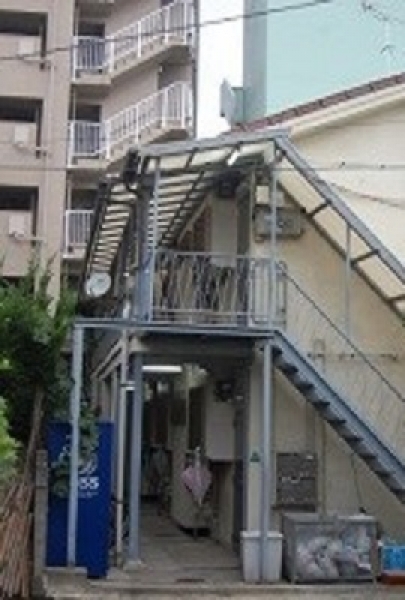 It is located in one of the quietest residential areas in Shimomeguro. It is shared with a total of 17 residents. Each private room comes equipped with a bed and air-conditioning unit. 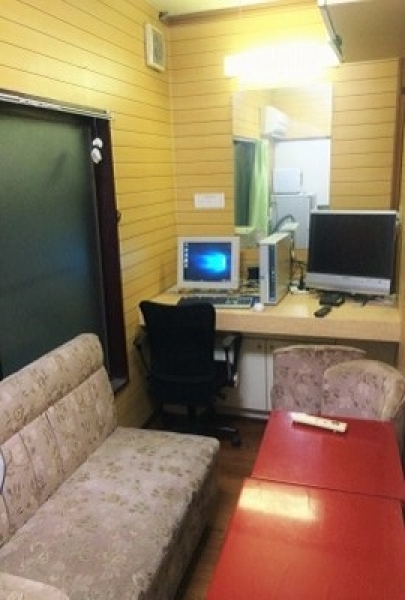 The rooms are all very clean, and come with enough space to allow one to relax. Every pair of residents have a refrigerator and microwave in the kitchen, as well as a restroom. If you’re worried about your culinary skills, this will allow you to practice without being embarrassed. But, the main point of a sharehouse is to communicate with others and make friends. This is where the community space comes in. There are TVs and couches that can be used by 5~6 people. It’s a great way to get to know other residents. 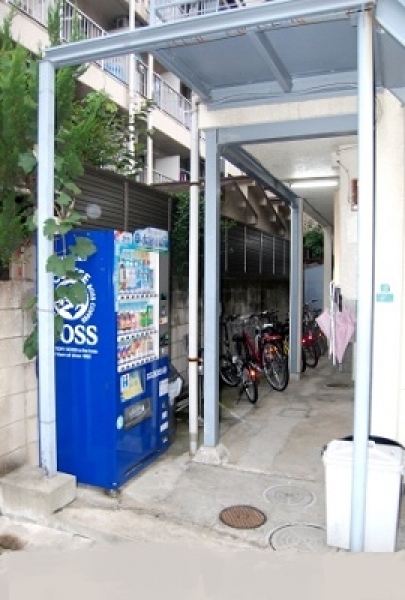 There is a spacious bicycle parking lot located within the premises of the sharehouse as well. You can also walk to the bus station and ride a bus to Ebisu, Sangenchaya, or Shibuya. Fudo-mae station is also a 10-minute walk away. There are also convenience stores and restaurants nearby; perfect for living alone. 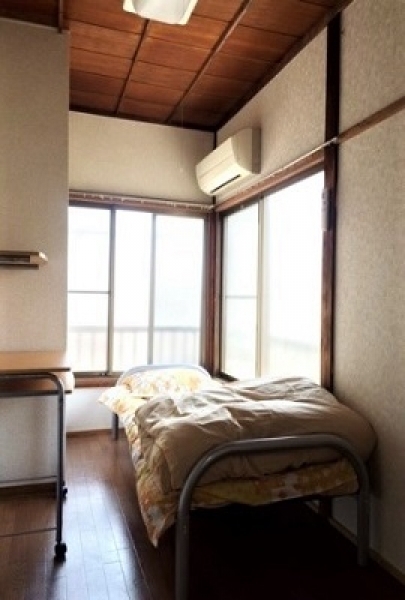 Living in Meguro with a 40,000 yen rent (+community fees) makes this sharehouse extremely popular. If you’re interested, let us know. 12 minutes walk from Meguro Station.